Mother’s Day is fast approaching and a lot of you are probably wondering what you can do for your wonderful mother/grandmother/loved one on a student budget. Well no need to fear, we’ve got some great suggestions right here! The traditional Mother’s Day gift is usually a bunch of hastily bought flowers that look like they’re about to start dying at any moment. Mothers are usually pretty good at acting excited when they’re presented with these, but maybe it’s time to try something different? How about putting together a small bowl of succulents! It’s the perfect solution. Succulents last for ages and don’t require that much maintenance to keep alive. Plus, putting together a custom set of flowers that you think your mum will love will really show how much you care for her. Or just find a picture online that looks pretty and buy the same plants as that. 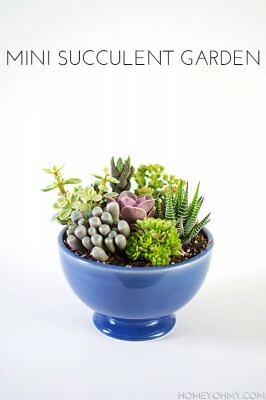 You can find a guide for how to make a succulent plant pot here! Ever wondered what your mum was like when she was younger? How she met your dad? The biggest things that took place in her a life? 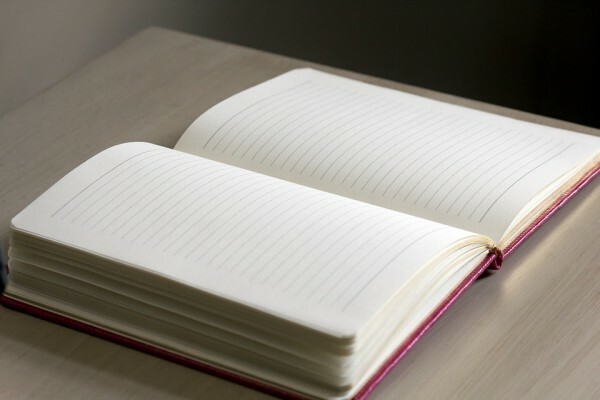 A memory journal is a great way to highlight your mum’s life, there are a list of questions for your mum to answer about her childhood and her life growing up until now. She can then give you this back as a keepsake. It’s a thoughtful gift that is sure to bring a smile to any mother’s face. Can’t think of a gift? 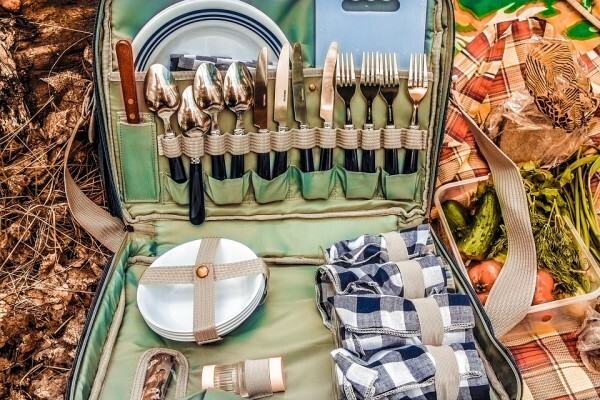 Well then try a picnic if the weather is better by Sunday! Pack a bag full of sandwiches, crisps and everything your mum likes and take her down to a local park. Its quick, easy and cheap. Plus it’ll give you and your mum some time to catch up and reconnect now that you’re at university. Not only will she be glad to see you, it also means she gets a free lunch! And who doesn’t love that? If it’s still cold and snowing then you can always cook her a meal indoors. The easiest and cheapest way to give your mother a gift on Mother’s day is to just (finally) do what she says! Give her complete control over the day and let her have a rest. This means doing some household chores, cleaning the car, cooking dinner, or anything that she wants. She’ll appreciate the day off and it’ll make her life a little bit easier. While you’re at it, get her this Mother’s Day crown, it’ll help her get in the mood to rule over you for the day! What are you getting your mum for Mother’s Day this year? We’d love to see what you decided to purchase or do – let us know below or on Facebook.